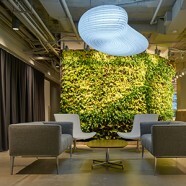 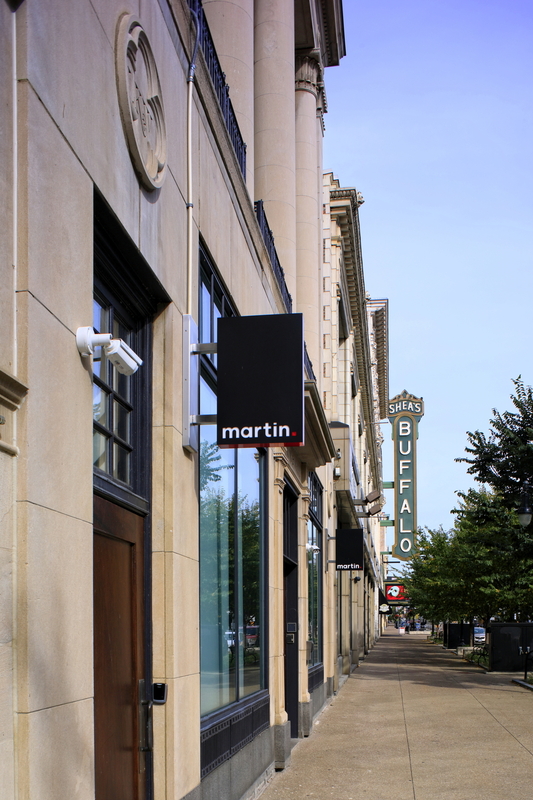 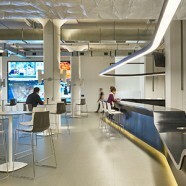 The Martin Group, Buffalo, NY from CannonDesign on Vimeo. 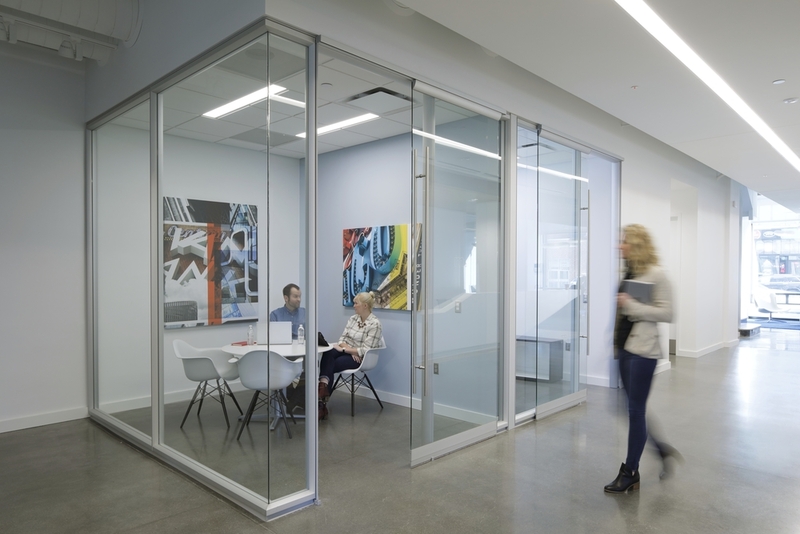 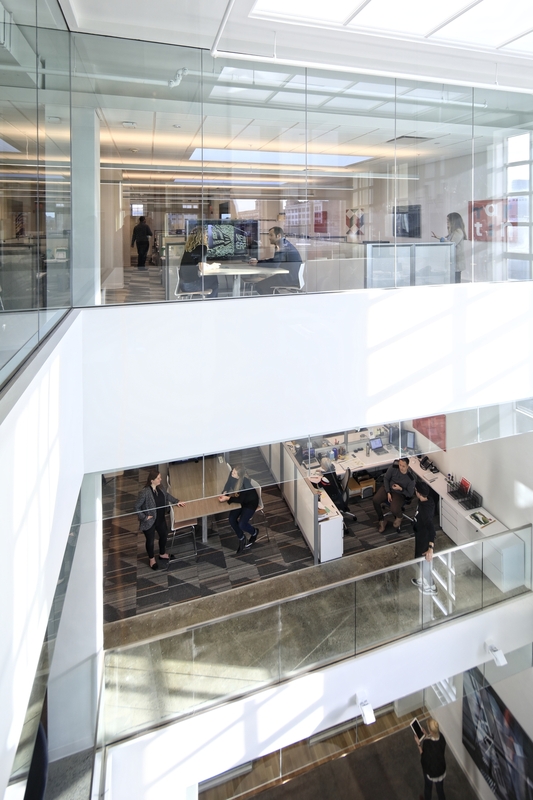 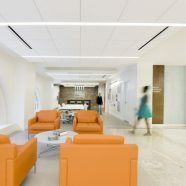 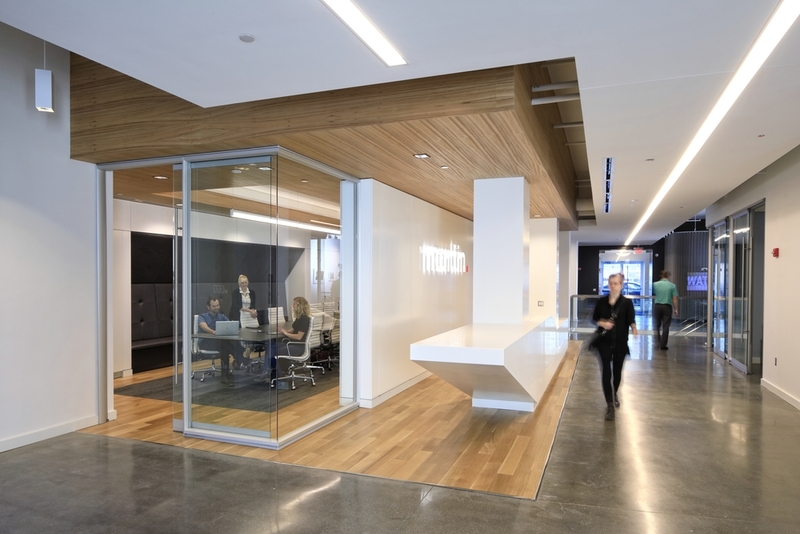 The design team invested extensive time and effort to understand The Martin Group’s people and processes, resulting in a wide diversity of spaces to support individual, small- and large-team collaboration. 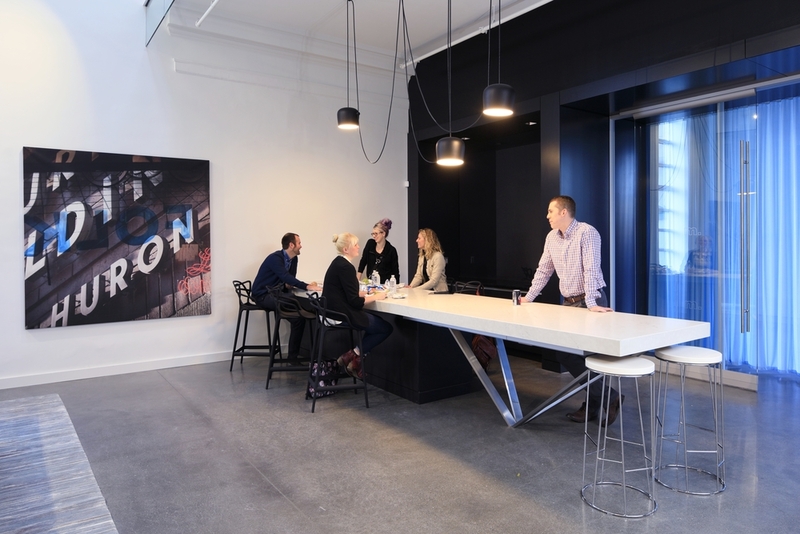 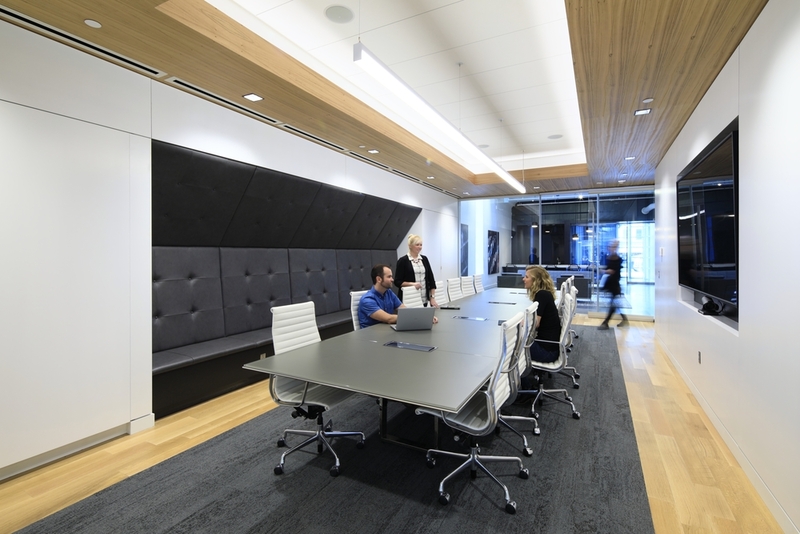 Ultimately, the workplace is designed to not just house innovative work, but also enrich it. 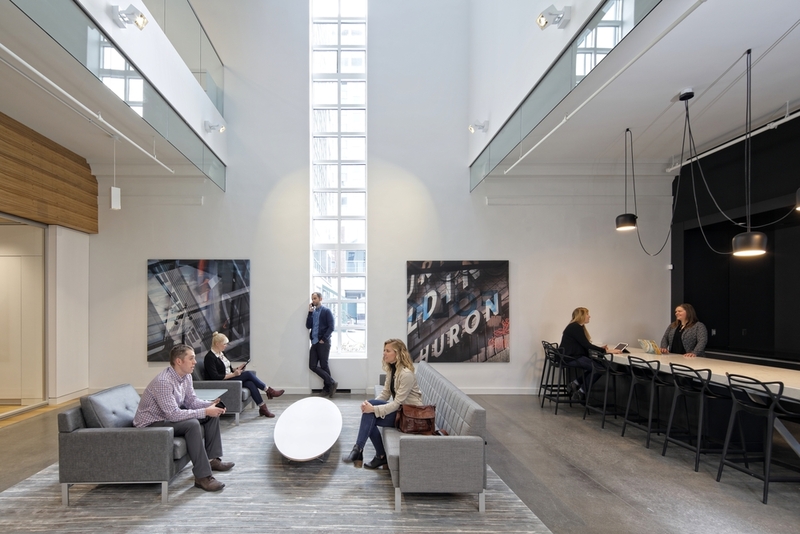 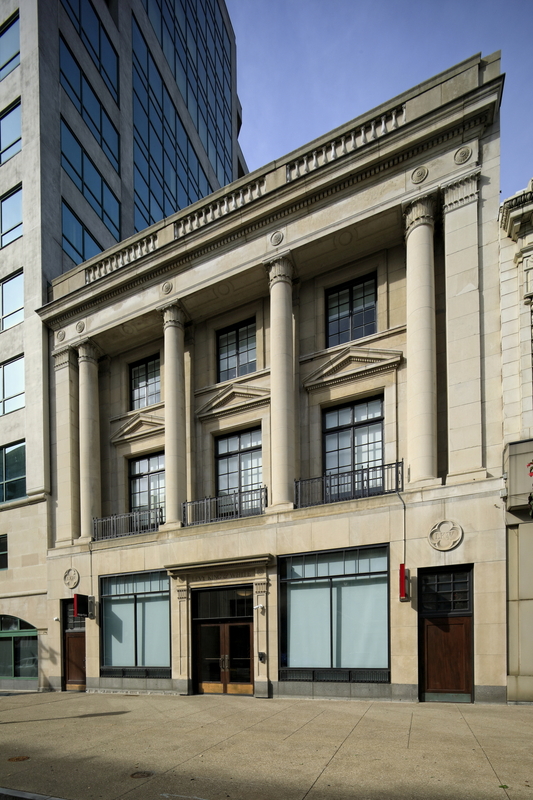 To reflect the performative, interactive and visually beautiful nature of The Martin Group’s work, the building’s storefront windows are designed as well-lit set pieces to highlight the work inside for passerby. 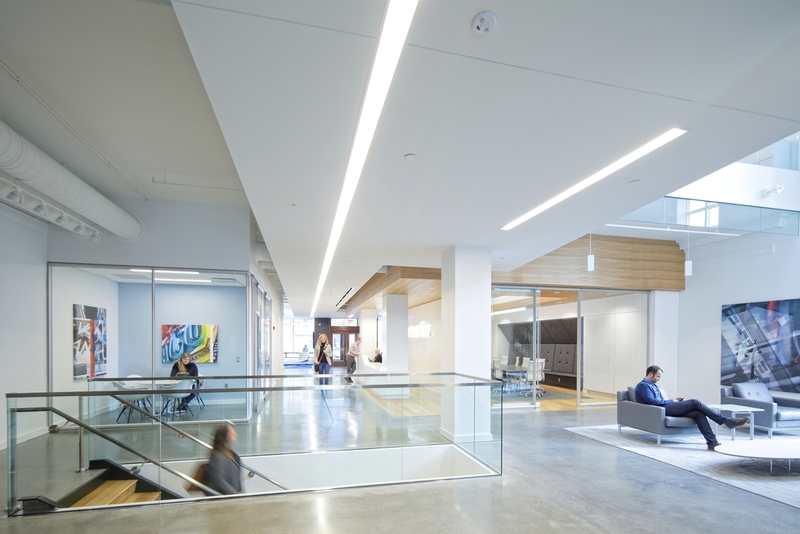 This focus on transparency and natural light dramatically transforms all the interior spaces in the building.